Home » What is sleep eating? Eating at night is more common than you may think. Sleep eating affects many people with sleep disorders. Eating at night, or sleep-eating is more common than you might think. At least 1 in 20 people with insomnia and other sleep disorders have some form of sleep eating. 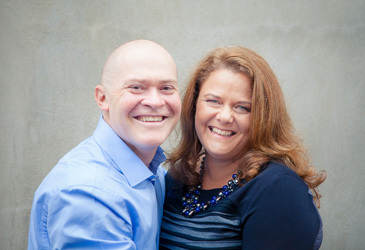 But it’s not often talked about, as people are often embarrassed about what or how much they eat. Sleep-eating can occur either during sleep or after waking up at night, and can take a number of forms. People can have a sense of being hungry before bed and not able to get to sleep without eating something, or can wake in the morning to find the signs of a carbohydrate binge in the kitchen with no recollection of what has occurred during the night. What types of sleep eating are there? There are 2 main types of sleep eating. 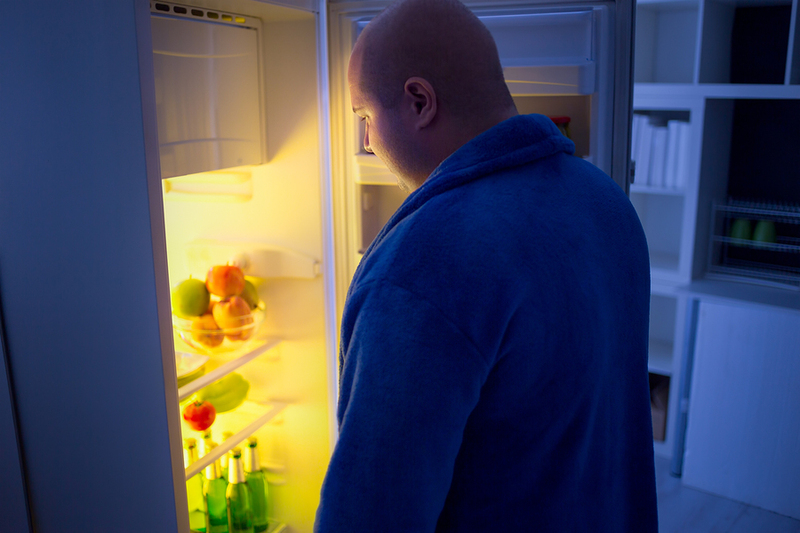 Night eating syndrome (NES) during which people are awake and aware of what they are doing, but have a strong sense of hunger, often before going to bed or after waking at night. In contrast, people with sleep-related eating disorder (SRED) are unaware of what they are doing and eat whilst they are asleep, much like sleep walking or other forms of parasomnia. Although the foods eaten can be similar, often with a strong preference for carbohydrate and both involve eating at night, it’s felt that these 2 disorders have quite different causes and therefore treatment approaches. 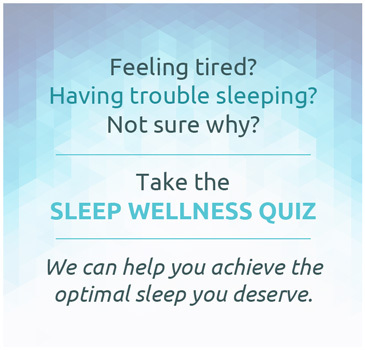 However, the picture is not that clear, as I’ll often see people with features of both NES and SRED, so it’s clear we don’t have all the answers about sleep eating. People I see with NES describe a strong preference for carbohydrates, and they often talk about an often insatiable hunger or feeling of a need to eat that comes on before going to sleep or after waking at night. The biology or cause for NES is not clear, but it is thought to have a circadian or body clock component. Appetite, as well as sleep, come under the control of our internal clock or circadian rhythm. If the system is working well and we have good physical and mental health, as well as regular meals and good quality sleep, there will be a synchronisation of these rhythms. This results in us feeling hungry during waking hours, and not hungry in the evening or during the night. 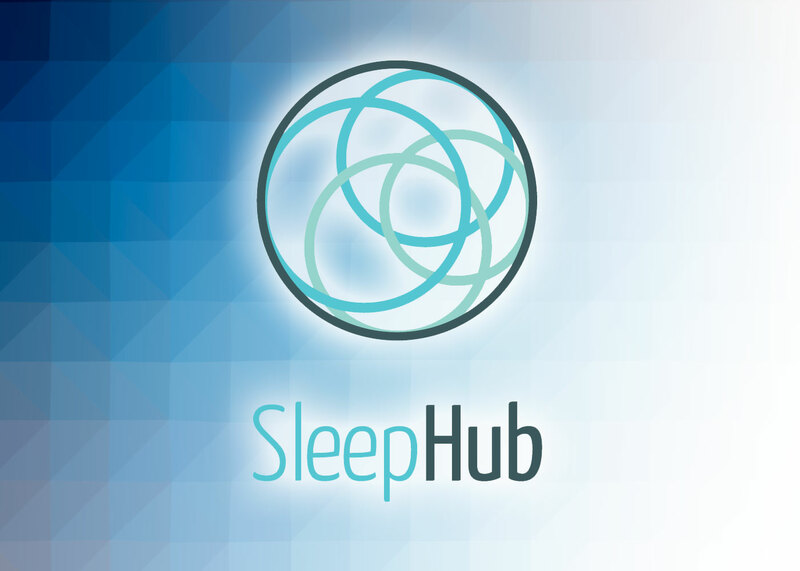 However, if sleep quality is not good, such as with a sleep disorder such as insomnia, restless legs syndrome or sleep apnea this synchronised relationship between sleep and appetite can be disturbed. NES has been described in up to 1 in 20 people with insomnia or restless legs syndrome, and is also seen more commonly in people with other sleep disorders or fragmented sleep. Look for and treat sleep disorders – As disturbed or fragmented sleep is one of the common associated features of NES, in someone with symptoms of NES, it’s important to look at sleep quality. This is usually done with a clinical interview with a sleep specialist and measurement of sleep using a sleep study (polysomnography). If there is a sleep disorder present, such as insomnia, restless legs syndrome, sleep apnea or a circadian rhythm disorder treating that will often reduce symptoms of NES. Work on synchronising sleeping and eating rhythms – Getting sleeping and eating rhythms back in sync is important to reduce night eating. Tools such as melatonin, light therapy and regular meal and sleep times can be combined to manage the circadian rhythm and better synchronise eating and sleeping rhythms to reduce the sensation of hunger in the evening or at night. Sleep-related eating disorder is felt to be a parasomnia. That is a behaviour that occurs during sleep that people are unaware of, much like sleepwalking or sleeptalking. As such, the diagnostic criteria for SRED is the presence of recurrent episodes of involuntary eating and drinking that occur during the main sleep period. People describe it in the same way, waking in the morning with no recollection of what has happened, apart from finding evidence of having been up at night and eating. Much like in NES, there is often a strong preference for carbohydrates in foods eaten, but unlike NES, often bizarre food combinations are eaten in SRED reflecting the lack of conscious awareness. Look for and treat sleep disorders – Non-REM parasomnias are often triggered by other sleep disorders such as insomnia and sleep apnea. As such, part of my assessment for anyone with suspected non-REM parasomnias is an overnight sleep study. Manage trigger factors – Parasomnias can be triggered or made more frequent by a number of things, being sleep deprived, stress and sedatives such as alcohol or sedative medications. Use of medication – benzodiazepines, such as clonazepam, can be effective in reducing SRED. 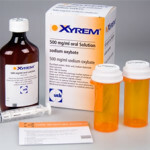 There is also research on the anti-epileptic topiramate and dopamine agonists such as pramipexole in SRED. So if you are having trouble with eating at night, you’re not alone, and it may indicate a sleep disorder, so talk to your health professional about it.